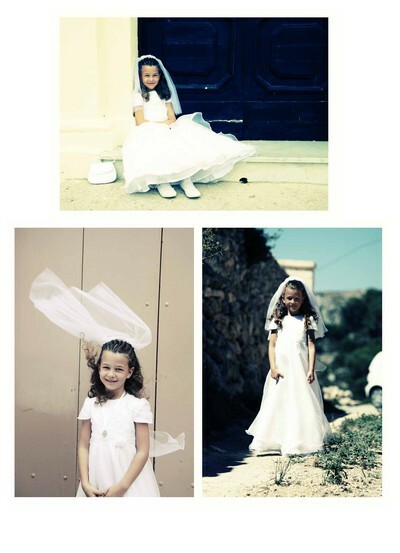 Here are some of the Holy Communion photos taken of Rebecka processed with one of my favourite actions at the moment, vintage (thankyou again Maybe Mej!). When i learn how to i will post a link to the action, it's fantastic! I am falling in love with the 70s again - guess it reminds me of childhood - probably the reason for loving these washed out colours.